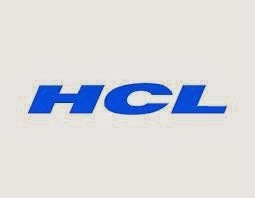 HCL is an Indian multinational Information Technology (IT) and out sourcing service provider company. It has been the one of the fastest growing company not only in india but in the whole world. HCL operates in the total 31 different countries and has total 199 branches across the world. It has total Revenue of US$ 4.6 billion. As June 2013, it has total 85,505 employees working under it. In this Post we are going to share our own experience of HCL Recruitment with you. In written test total 85 questions are there and we have to complete these questions in total 90 minutes . Mention any Five uses of Pen other than writing. Rate me as an interviewer . If we don’t hire what you are going to do.